Much of the French Indian War, Revolutionary War, War of 1812 are covered in separate sections. 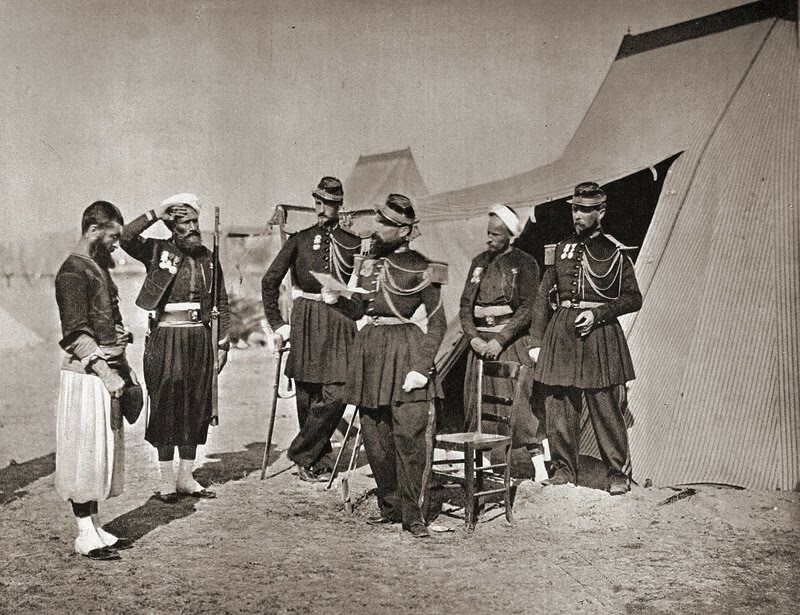 The point of this section is to review wars that are reviewed here and there in other sections of this blog, and to add additional interesting items in this section devoted to military medical history. 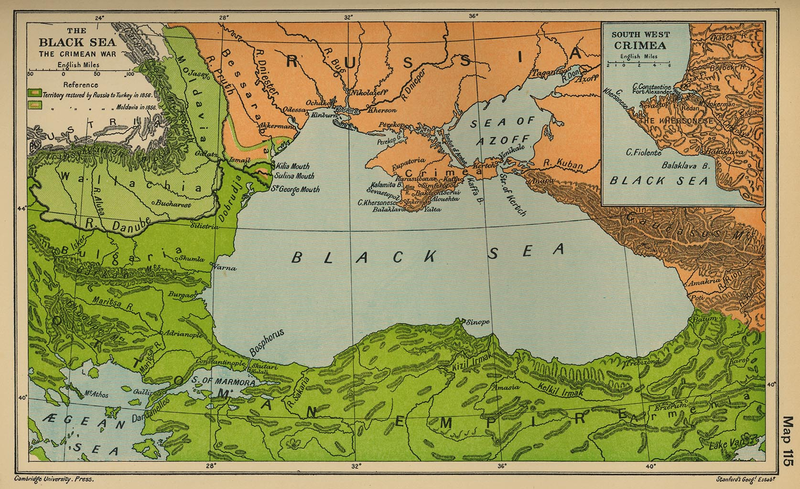 The importance of the Crimean War is due to its years. It existed during one of those times the U.S. was not too heavily engaged in battles. The Civil War was four to seven years away. 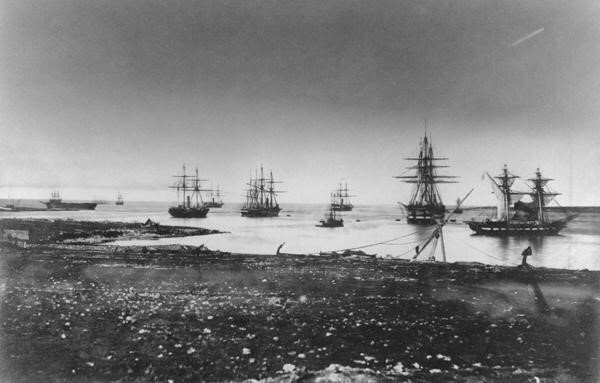 The skirmishes along the southern border were ongoing, but none too big to have a major impact on the entire country, enough to pull the American U.S. society out of these years of “peace.” Most importanty, the Crimean War was the first war for which a significant photographic history exists. The Crimean War had sanitation as its primary enemy. Some wars had mostly infectious diseases, fevers, diarrhea and dysentery to contend with most of the time. As the years passed and the weaponry was advanced, certain injuries became more common and the need for surgery was advanced. 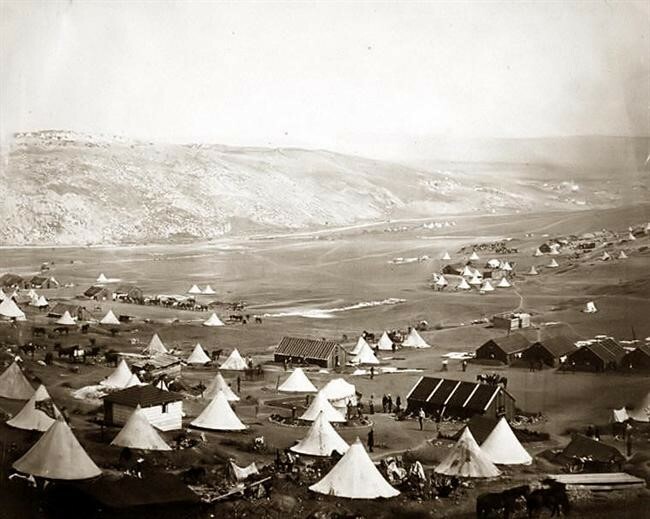 But when the Crimean War began, we had reached a peak in these concerns for the encampments and the health of potential battlefield militia. The newest concern was the way to care for soldiers injured and in need of highly skilled care, and workers knowledgable in how to keep military hospitals healthy. 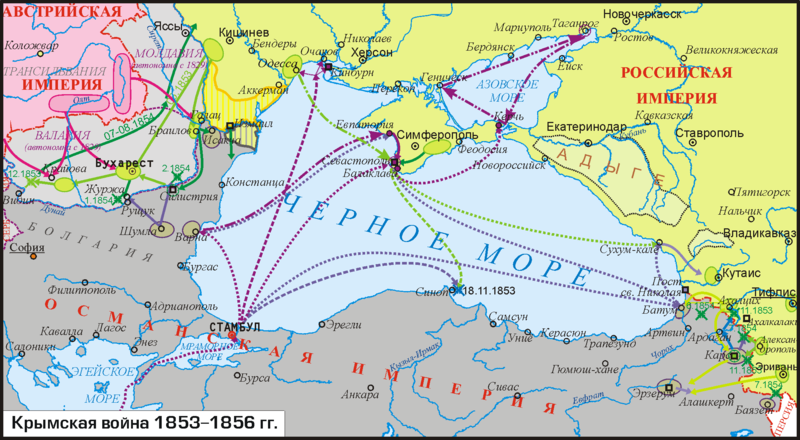 Such was not the case for the Crimean War, and as a result many people suffered. But why these problems existed in Crimea is another question altogether. It wasn’t necessarily poor supplies, lack of knowledge and skills that did the soldiers in in the Crimean hospitals. It was first the enormous size of the facilities that were established for providing secondary and tertiary forms of health care that were for the first time testing the ability of the military to manage such an ambitious endeavor. Prior to this, hospitals away from how were rarely as big as they were in Crimea. This is because the numbers of militia living on foreign lands, far away from home, were some of the largest numbers seen for such a battle with the limited international engagement outside the British engagement seen with Crimea. The reasons for the Crimean war help us understand why this war bore large numbers of militia, but was fairly limited in its political intentions. Great Britain was against the Turks and their allies in this war, a war fed by the establishment of new international trades being developed between leaders of the former Ottoman cultures, western Russia, and still thriving old time British agents. 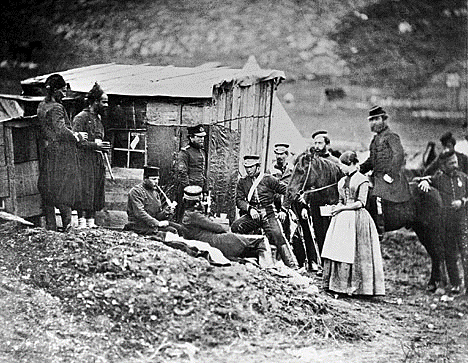 Another part of the Crimean War history that we often hear so much about was the development of the nursing profession due to this war. The unkept living conditions and sizable but very unsanitary hospitals demonstrated the need for more staff that could be engaged in the maintenance and upkeep of military facilities. The military achieved this task very well by engaging a young lady in this endeavor, who later established the first nursing school in medical history–Florence Nightingale. the whole concept of women caring for the ill was nothing new to the human race. Nightingale did not invent this skill held most successfully by women rather than men. What Nightingale did was define a fairly innovative, but leadership like way of developing this adjunct clinical service to be provided by women. Nightingale was able to cross the barriers between men’s and women’s roles to some extent in accomplishing such a task. She had to cross such a barrier to get the respect and support she needed from the primarily masculine directed profession of soldiering and military administration. Still, that touch of femininity in Nightingale’s work did have an effect on the overall mental hygiene of the military profession in general. At times she seemed to symbolize to onlookers that “mothering attitude,” as if to use this to service those most in need of her colleagues’ skills, in care, expression of emotions and concerns, etc. 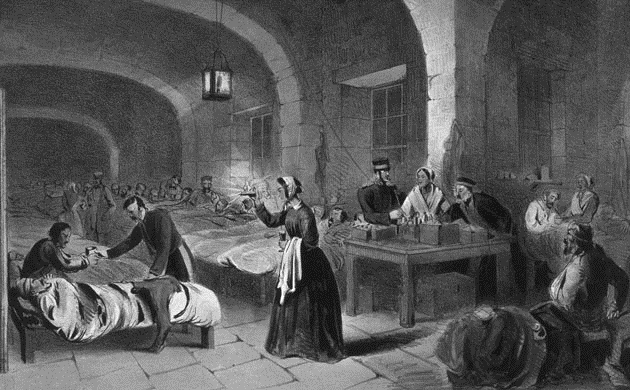 Public relations attempts to prove her success made every effort to make Florence Nightingale appear as feminine as possible when it came to treating and caring, yet as masculine as possible when it came to leading and guiding her workers, and generating her reports for upper commanders. Symbolic of Florence Nightingales work is that image of her carrying a candle with her as she attend to the patients once more before going she herself went to bed. To some later historians, this is perhaps a true icon of what she was meant to symbolize for the British military in general, but at times some still like to contest the statements that claim she made remarkable changes. There was a certain amount of propagandaish attitudes voiced in the books written about Florence, even during the first months following her initiation of these attempts. But because they were written so early in this part of her discovery of her career, they may be a little biased and exaggerated in their content and intent. The filth of the military hospital setting was certainly in need of change, just how much of this change she perfected is still uncertain. 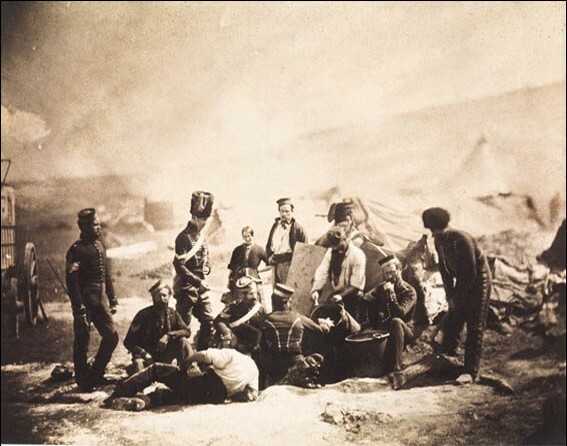 Nevertheless, knowing these two aspects of the Crimean War history, we can look into its later discussions in more detail and get a better idea on what the main problems were in the battlefield at this time pertaining to medicine. On another page I have posted quite a few images pertaining to this interesting part of military medical history. 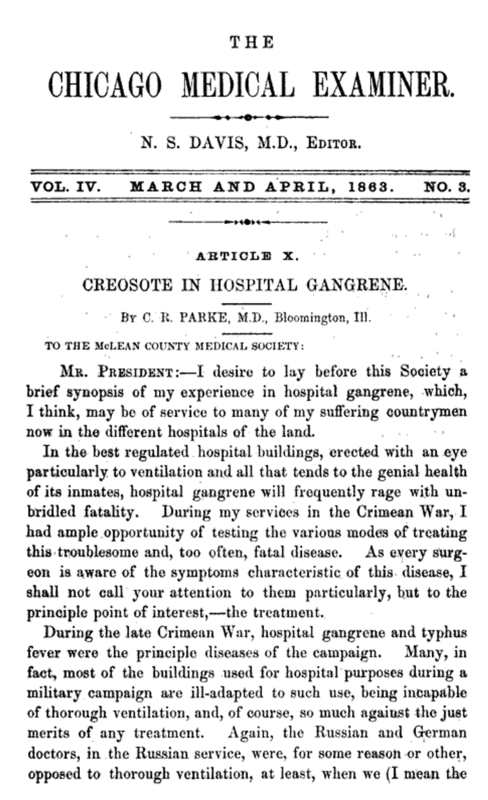 For now, suffice it to say that the articles referred to and posted here provide us with more details about the unique medical problems faced by those serving in the Crimean War. Sanitation rules out over all other concerns for the time. Typhoid was the major fever epidemic of this setting, with crowding, climate, humidity and lack of adequate oversight and administration making it possible for some of the worst epidemics to reach such a hospital setting. 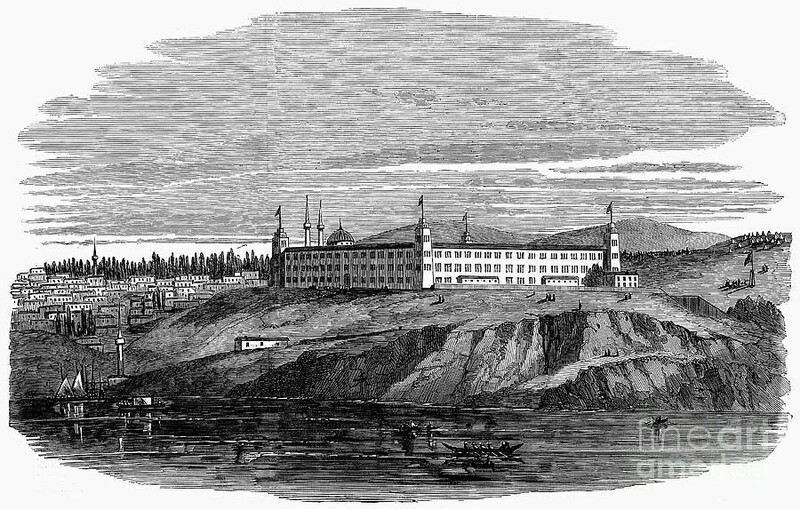 Due to the size of these hospitals, the numbers of patients in them, and the nature of the illnesses taking hold, the reductions in morale that ensued made it impossible for adequate services to be maintained in such settings. The following is a brief reiteration of this tale by an American physician who served in the army in Crimea as a physician. Its most important elements: it provides us with insight into the philosophy of disease for this time. Along with big hospitals came more surgeons, and with more surgeons more opportunities for surgery. The chief problem resulting from surgery, infection and gangrene, was the most problematic endemic disease a physician had to face.